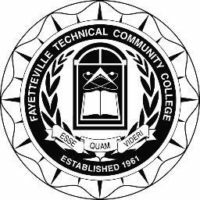 FAYETTEVILLE, NC – March 20, 2017 – Fayetteville Technical Community College (FTCC) announced today the Grand Opening Celebration of the FTCC Educational Center scheduled for Thursday, March 23, 2017, at 10 a.m. The Center is located at 225 B Street, Fayetteville, NC. All of the programs are geared to provide individuals with the foundational skills that are critical to employment in the workplace. 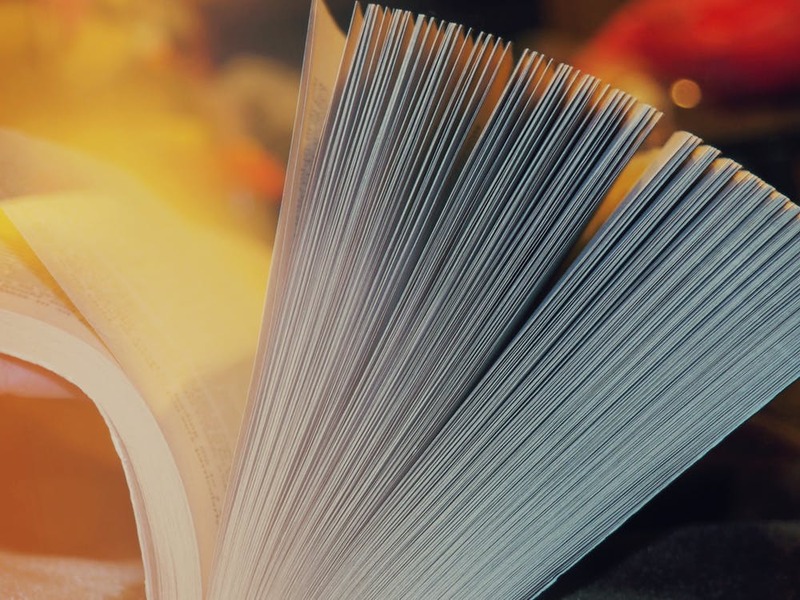 Classes are offered face to face, on and off campus, online, and during the daytime and evenings. For additional information, please contact Phillip Crawford, Basic Skills Program Coordinator, at 910.678.8497 or crawforp@faytechcc.edu. 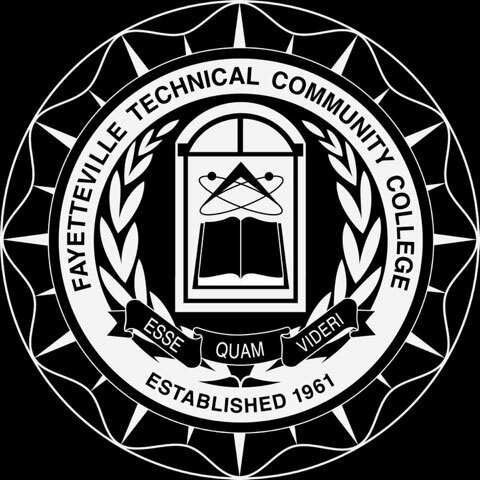 Fayetteville Technical Community College was established in 1961 and serves over 40,000 students annually by providing over 200 occupational, technical, general education, college transfer, and continuing education programs to meet students’ needs and desires as well as the community. Visit FTCC’s website at www.faytechcc.edu. Like us on Facebook / Follow us on Twitter.